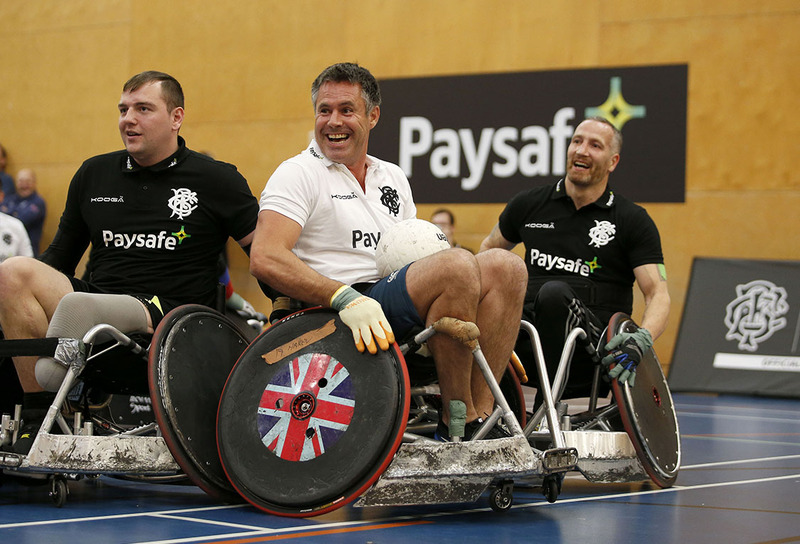 Paysafe’s Sponsorship of Barbarian F.C. 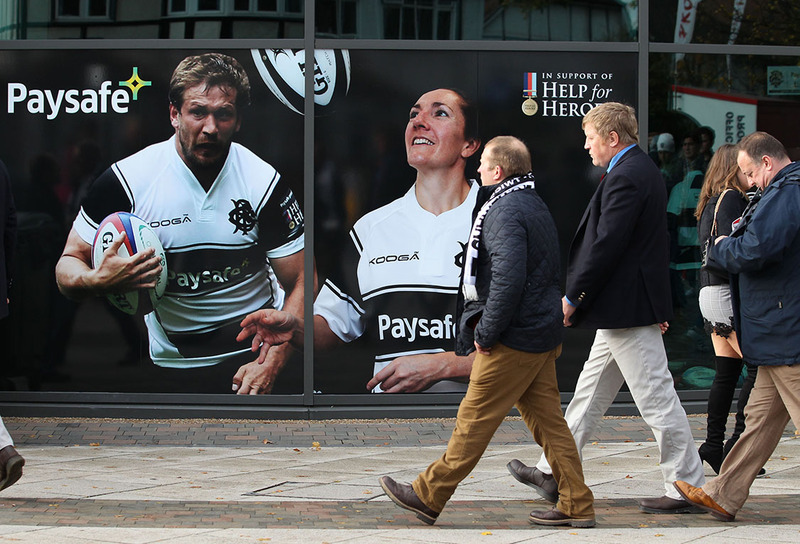 Logan Sports Marketing has worked on behalf of global payment platform provider Paysafe to negotiate and deliver their sponsorship of one of rugby’s finest institutions, the world-famous Barbarian FC. Logan Sports Marketing were instrumental in delivering this hugely successful and ground-breaking partnership. 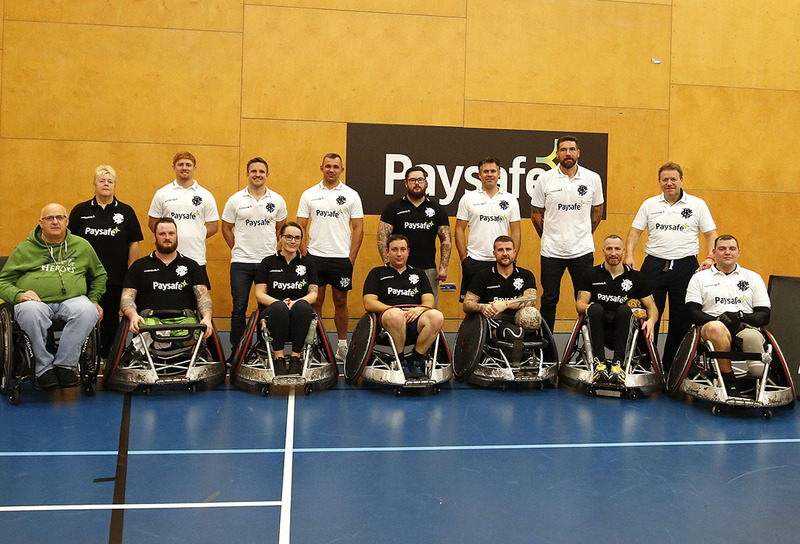 After Logan Sports Marketing had negotiated this agreement for the men’s team, Paysafe also became the lead partner of the first-ever Women’s Barbarians squad and partnered the launch of this team. 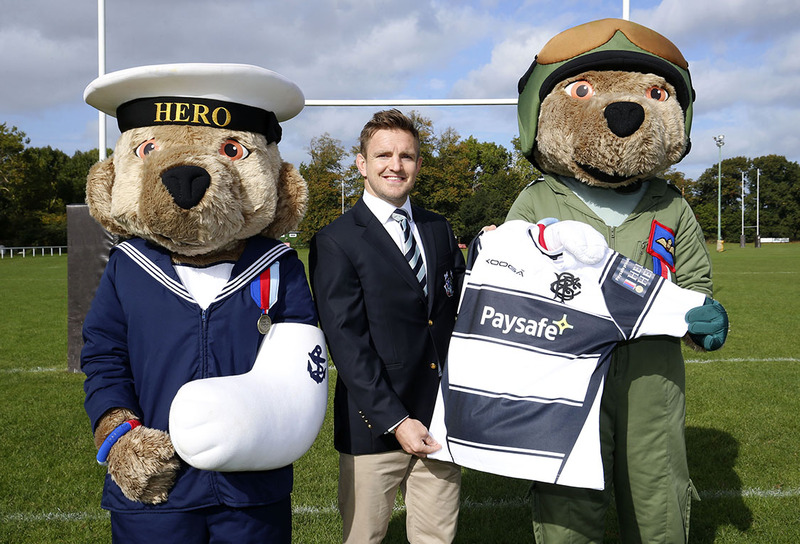 As part of Paysafe’s partnership with the Barbarians, they celebrated their relationship with Help for Heroes. A large aspect of the partnership, and something that Paysafe was very proud of, was the contribution made to Help for Heroes, with Paysafe donating both tangible and non-tangible assets and experiences to the charity directly from this partnership. 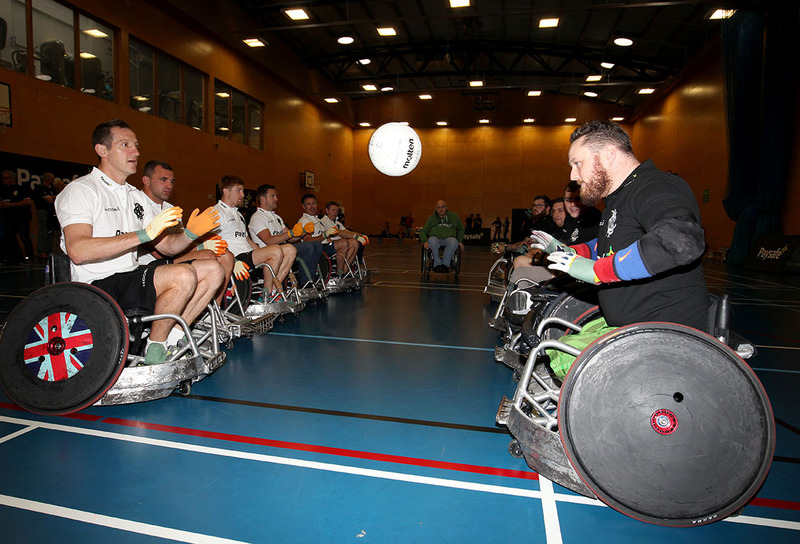 One such activity was the Help for Heroes vs Barbarians wheelchair rugby match, played between a team from H4H and past and present Barbarians. 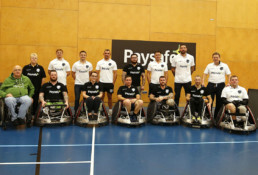 As well as achieving a key goal for Paysafe of facilitating life-enhancing experiences to H4H beneficiaries, this activity gained widespread national media attention with a 2-minute feature appearing on Sky Sports News for a total of 22 minutes in the lead-up to the New Zealand fixture, along with widespread praise on social media. 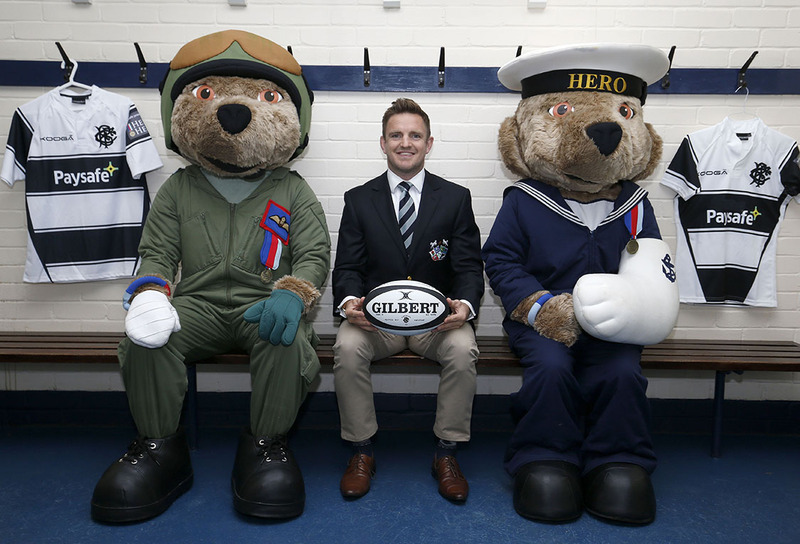 As well as this fantastic once in a lifetime experience for H4H beneficiaries, there were also closed training session visits, match-day experiences, a large hospitality and ticketing activity and an on-pitch & changing room access post-match for 4 lucky beneficiaries. Logan Sports Marketing managed the full partnership including all ticketing, merchandising, branding and account management activity. On Saturday 4th November Paysafe also hosted a unique family day experience. They provided tickets and pre-game hospitality for key individuals, including H4H beneficiaries. As part of the family day experience, guests were treated to pre-match hospitality with a panel of sports personalities, who shared their personal international rugby journeys and their thoughts and predictions regarding the impending match. 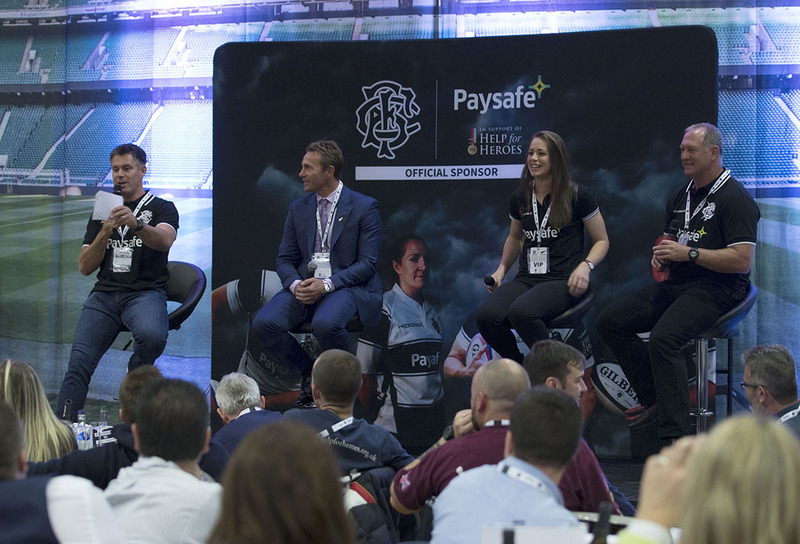 The panel was hosted by former Barbarian Kenny Logan, and included Emily Scarratt, current England women’s rugby union player, Justin Marshall, former Barbarian and New Zealand rugby union player & Richard Hill, one-time Barbarian and current England rugby team manager. As the pre-match proceedings drew to a close, guests departed the Live Room out on to the concourse to take their seats for the hotly-anticipated match. 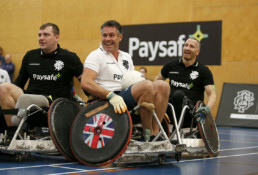 They were invited to join Paysafe post-match for some drinks and prize-giving, with some fantastic prizes such as tickets to several high-profile Autumn International rugby matches, signed rugby merchandise and Paysafe memorabilia. 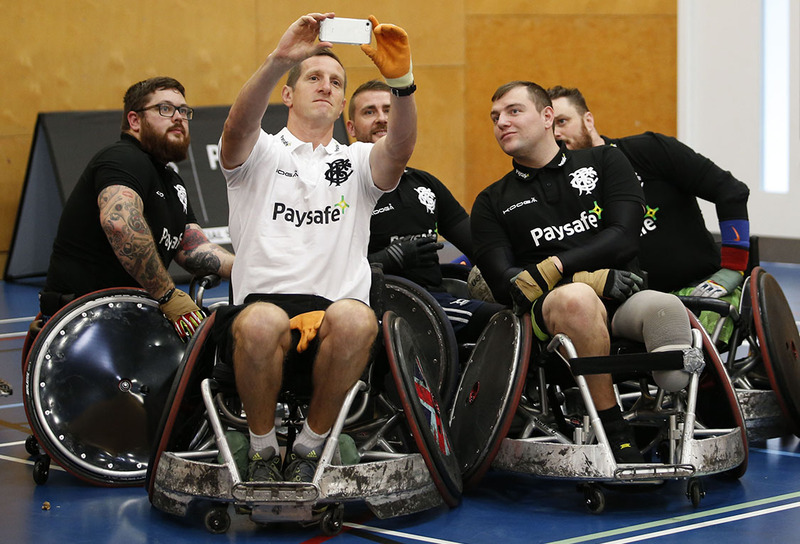 LSM was delighted to work with Paysafe on what was their first meaningful foray into international sports sponsorship, and to raise valuable funds for Help for Heroes.